Arrow shaped green leaves with red veins. Sweet and earthy spinach flavor. 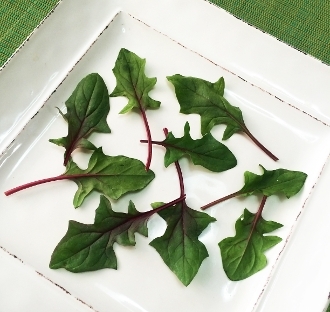 Different than regular spinach, this petite will add color and great fresh flavor to salads or use as a bed for steak and chicken.